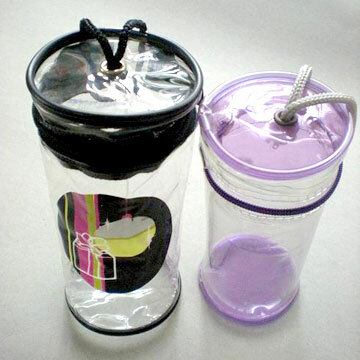 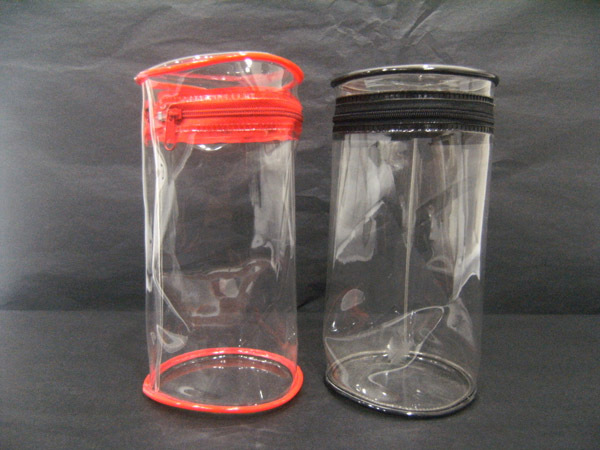 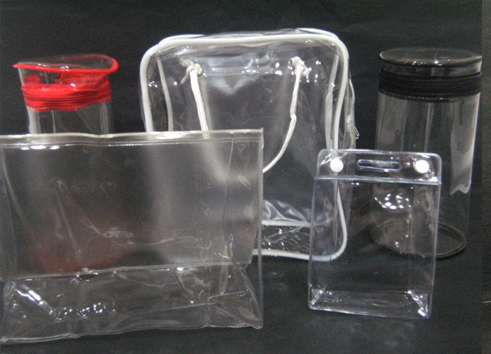 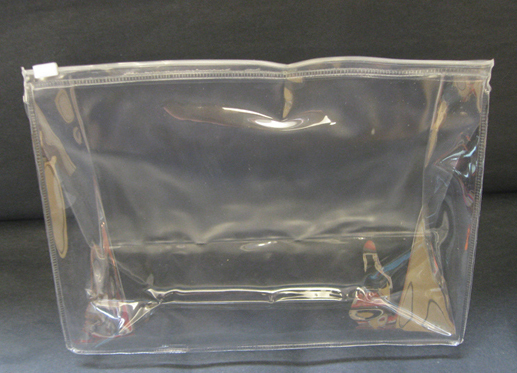 PVC Pouch Bags provided by us are used extensively in apparel and garment manufacturing industry. 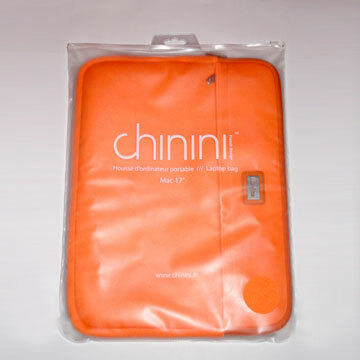 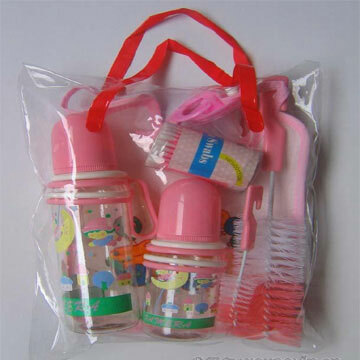 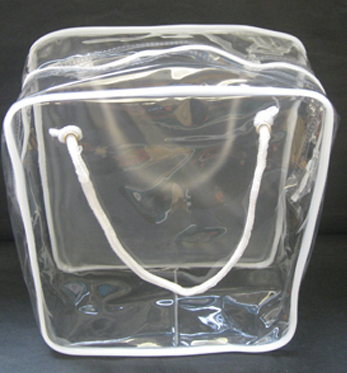 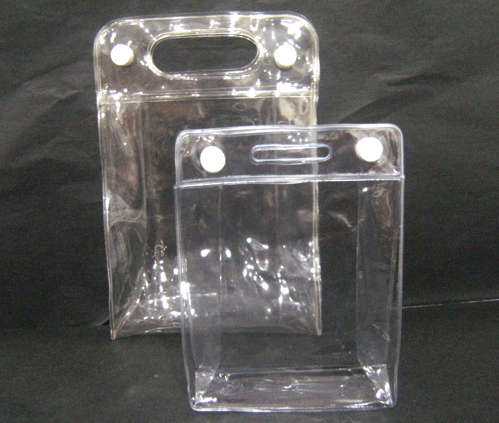 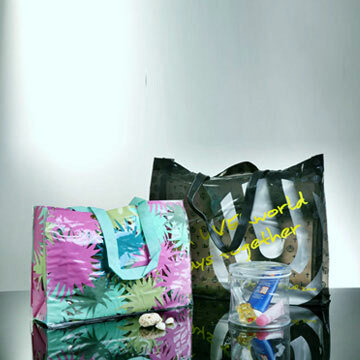 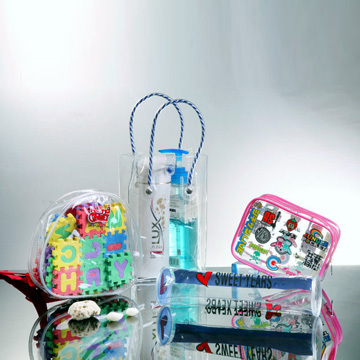 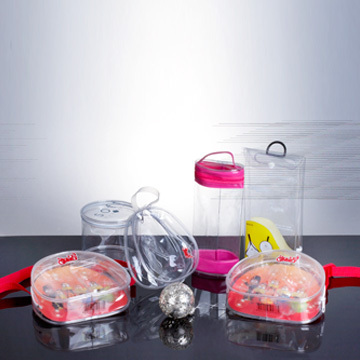 These bags are fabricated from premium quality material and show durable performance. 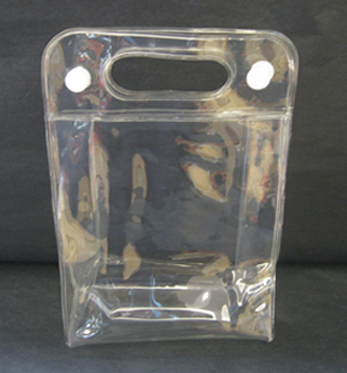 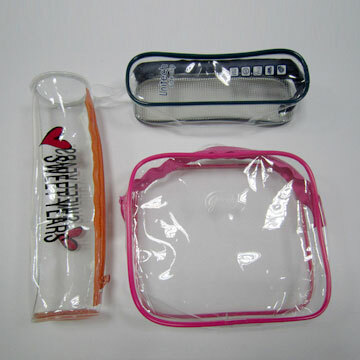 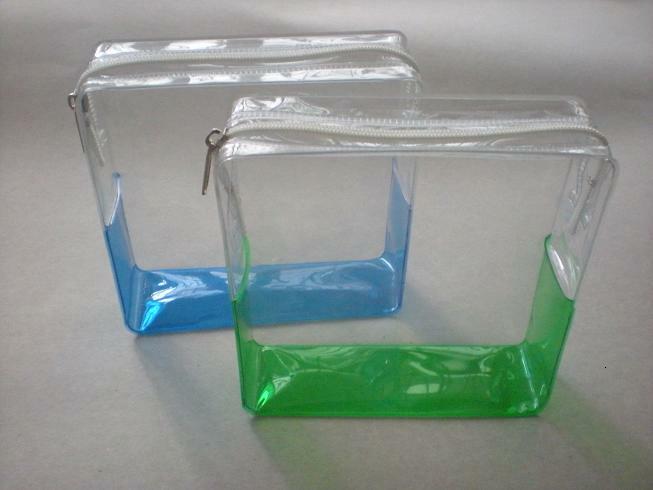 Customers are pleased with the availability of the pouch bags in different sizes at competitive prices.